Each spread features one page with a rhyming ditty and another jam packed with animals to count. 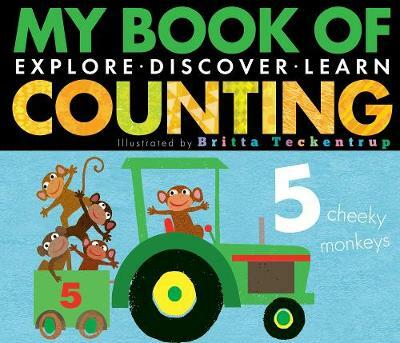 What I particularly like about this book is the counting spread encourages your child to count from left to right (and even to drop down to the line below), which is great preparation for reading and writing. 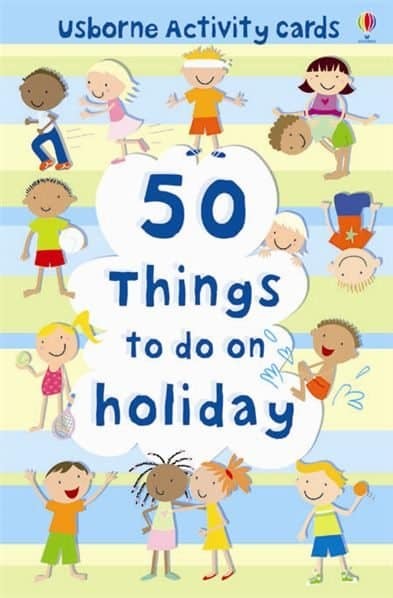 And it includes numbers too, so your little one will be taking the digits in as they count. 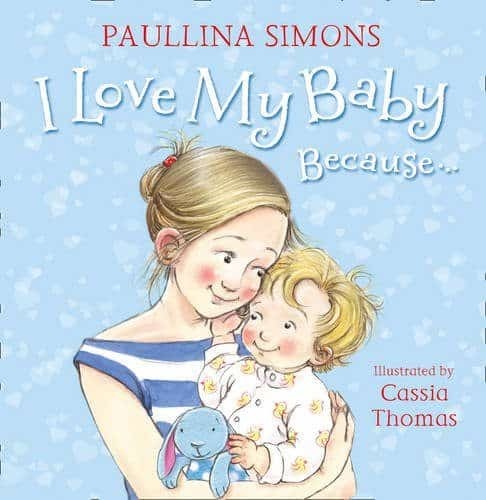 Help your child count the animals as they learn to count from 1-10, and learn new animal names too – with lots of colourful creatures to spot from flamingos and lizards to walruses and meerkats! 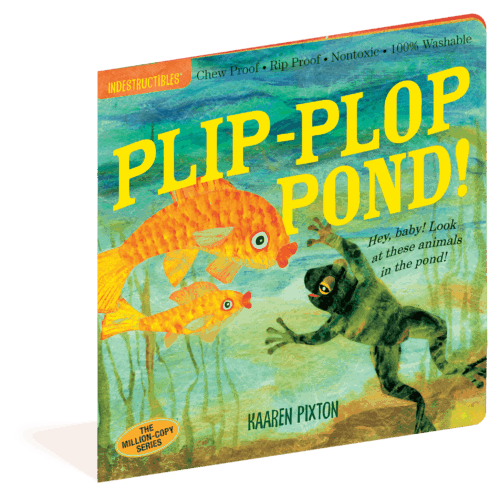 Meet the creatures that live in the pond in this eye-catching picture book with vivid illustrations that babies love. Albie loves to go swimming, but the pool seems a bit different today – is that a shark in the water? 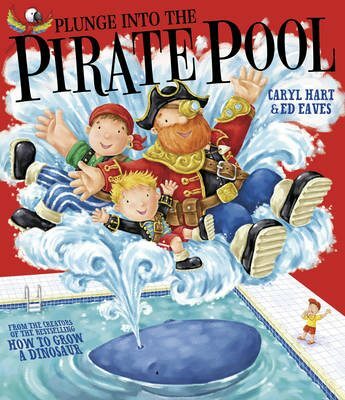 Join Albie on an exciting underwater adventure as he hunts for sunken treasure with a crew of crazy pirates. Meet Mabel the sea monster and zoom through the sea in a shark-shaped submarine. Swimming lessons have never been so much fun.